Significant Improvement in A1c and time-in-range when adding CGM. 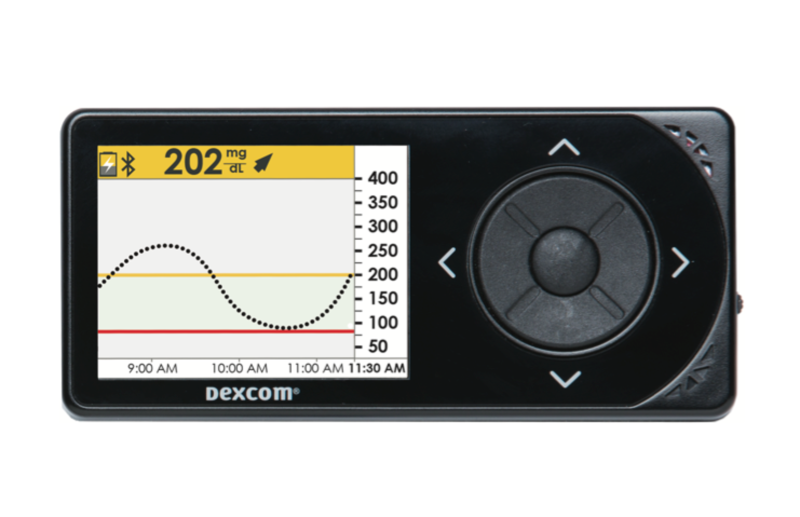 Continuous glucose monitoring (CGM) is often considered a technology for insulin pump users – not those on injections. New results from Dexcom’s DIaMonD study, presented at the ADA Scientific Sessions, will hopefully change that. DIaMonD examined if the addition of CGM in those on multiple daily injections (MDI) could help improve blood sugar control. In this six-month study, participants with an average starting A1c of 8.6% were given either “usual care” (fingersticks alone) or the use of CGM for 24 weeks, measuring changes in A1c, time-in-range, and other outcomes. MDI users that added CGM saw a meaningful reduction in A1c of 0.9%, compared to a 0.4% improvement in the fingersticks (control) group. CGM also cut hypoglycemia by 30% (23 fewer minutes per day) and reduced time spent over 180 mg/dl by 83 minutes per day, far exceeding results in the control group. Dr. Howard Wolpert (Joslin Diabetes Center) summarized the implications of the DIaMonD study, asserting that healthcare providers should consider recommending CGM to ALL patients with type 1 diabetes who have not attained their glucose goals – not just those on insulin pumps. This would be a major change from current trends, where only ~7% of MDI users with type 1 diabetes use CGM in the T1D Exchange registry. DIaMonD adds to the evidence that CGM improves time-in-range, reduces highs and lows, and improves A1c. This does not come as a surprise since glucose value and trend can be observed every five minutes and alarms sound for lows and highs, allowing people to recognize patterns, tighten the feedback loop, and take action to improve. We expect this technology to only improve as apps and software make CGM data more useful – particularly for those not on pumps.